Taylor and Clarke reunited with Lemmy onstage in 2014 at National Indoor Arena in Birmingham, England. While Clarke stayed to play “Ace Of Spades” with the current incarnation of Motorhead, Taylor simply waved to the crowd before taking his leave. 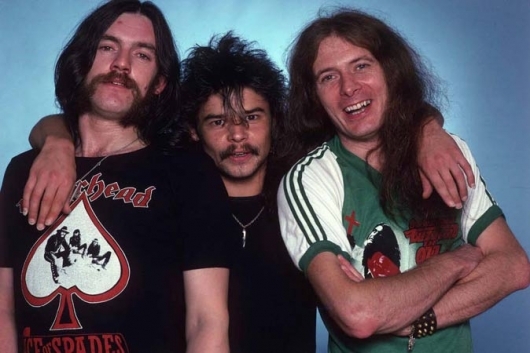 Motorhead perform the ever amazing Ace Of Spades, at Birmingham NIA 2014, features original members Fast Eddie Clarke and Philthy Animal Taylor on stage once again. Metallica w/ members of Slayer, Megadeth, Anthrax, & Exodus.